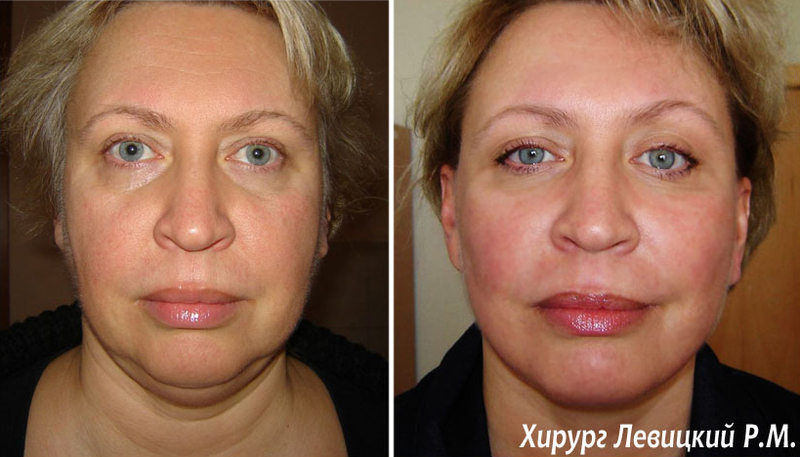 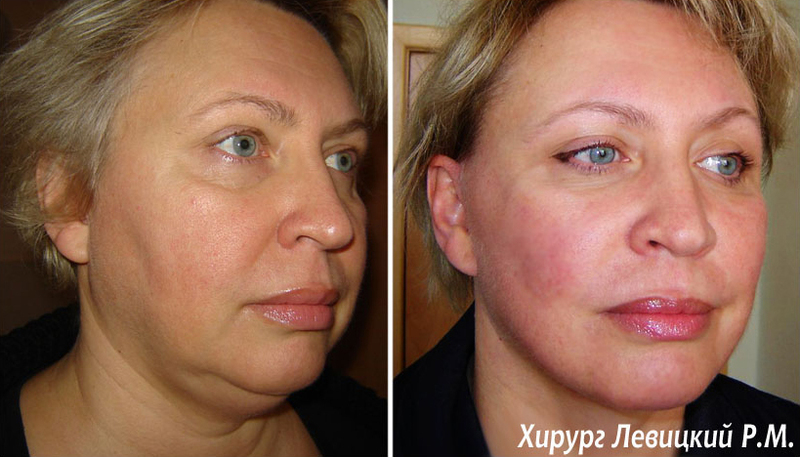 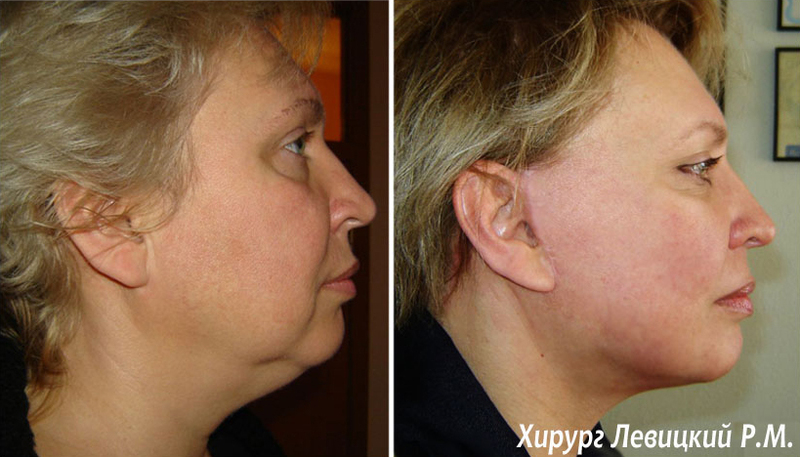 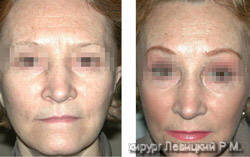 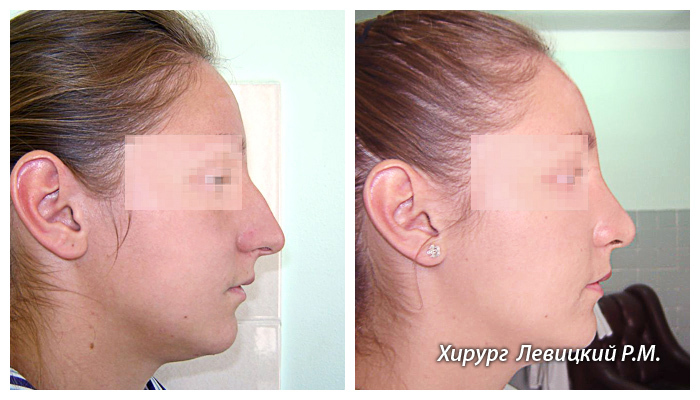 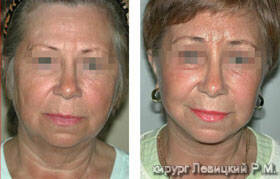 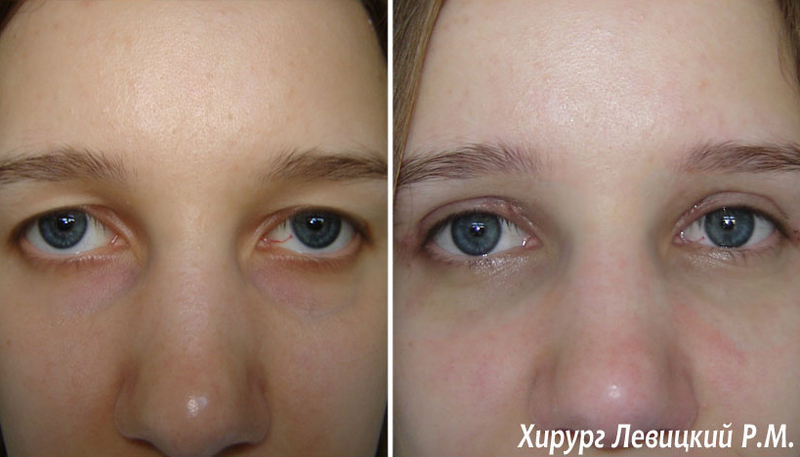 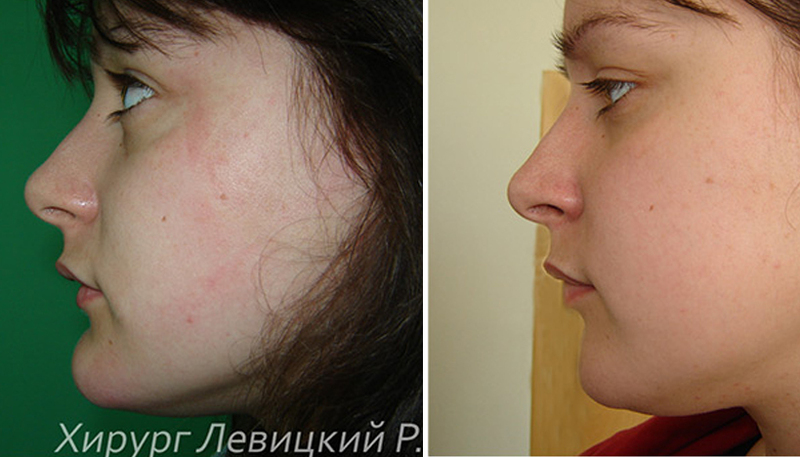 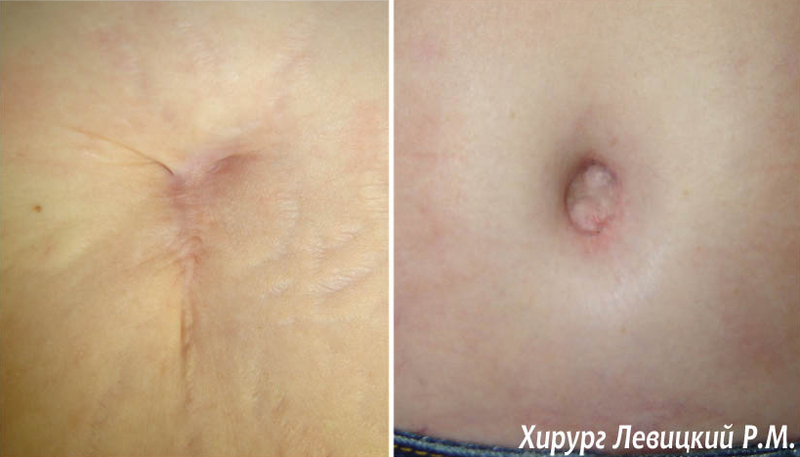 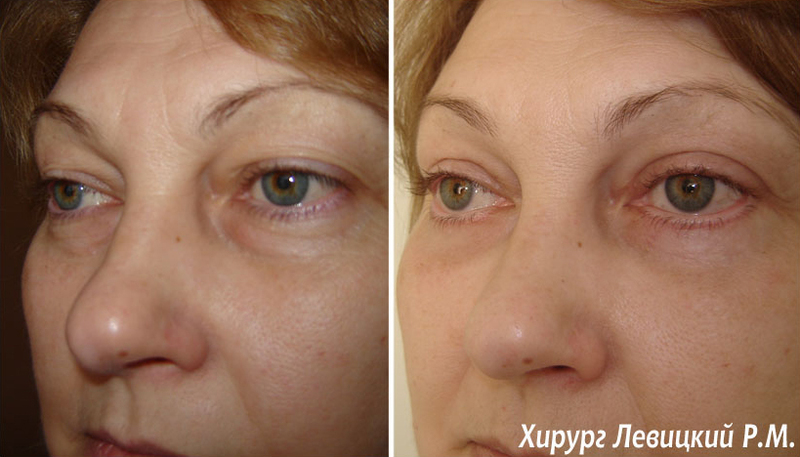 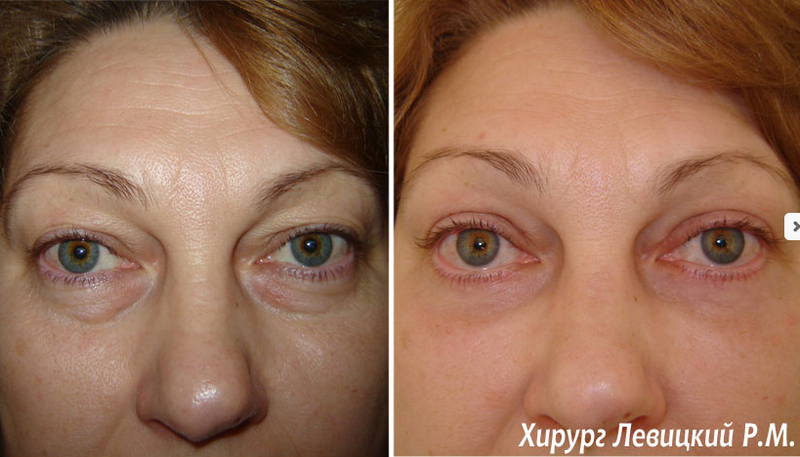 We are glad to welcome you on a site of Kiev regional center of plastic surgery. 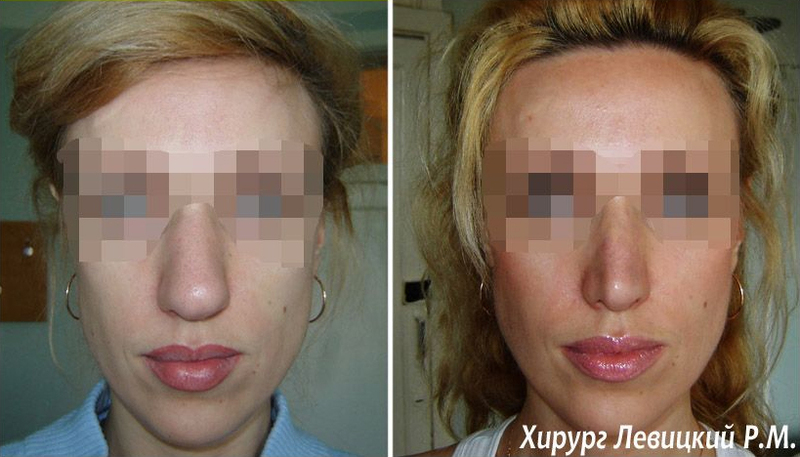 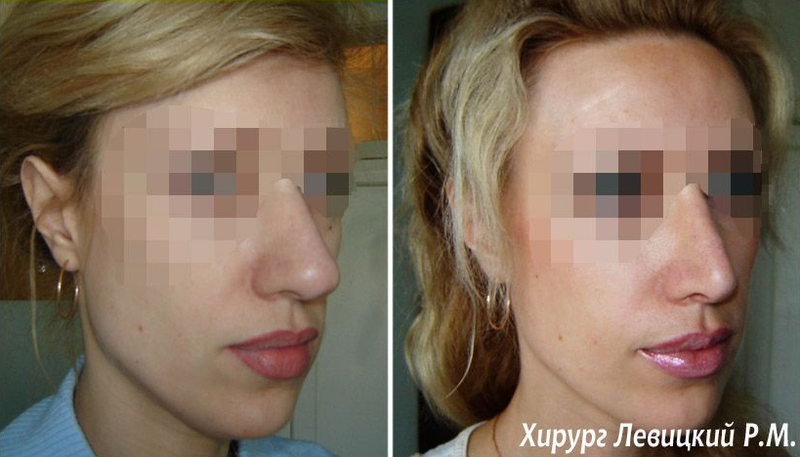 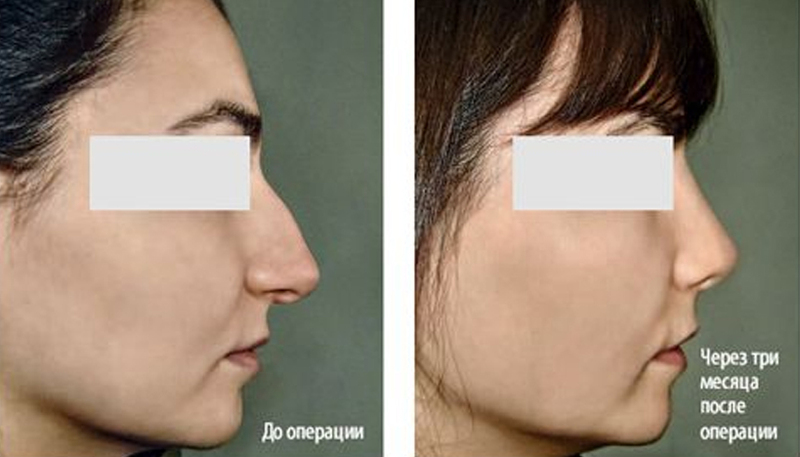 The center of plastic surgery at present is the only thing in Ukraine the medical establishment, specializing on questions rejuvenation face and bodies. 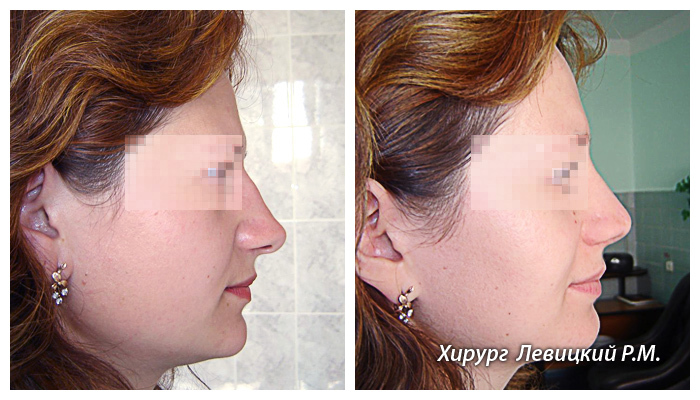 Feature of work of center is the individual approach to each patient, in view of his anatomic particularly. 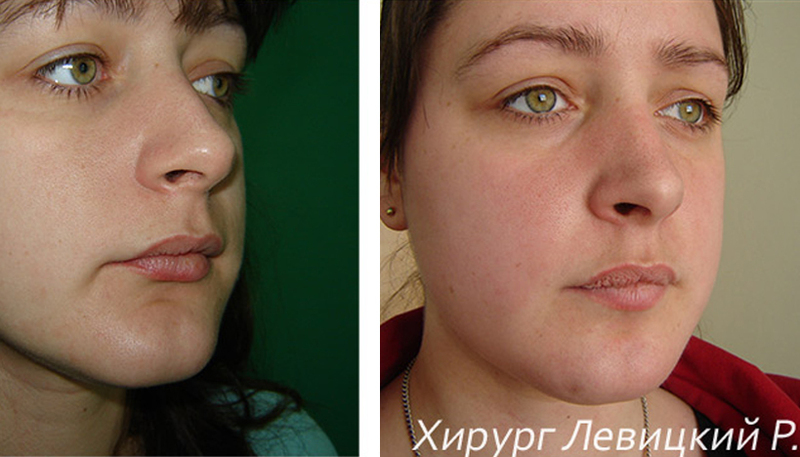 Annually by doctors of plastic surgery Clinic making more than thousand operations on correction of age changes of appearance. 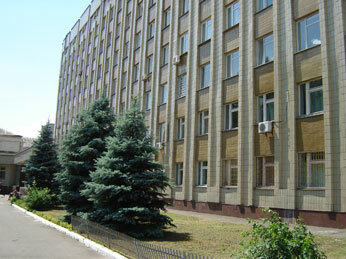 The greater clinical and diagnostic material and human resources of hospital allows to provide comprehensively examination of patients in brief terms, with attraction of adjacent experts. 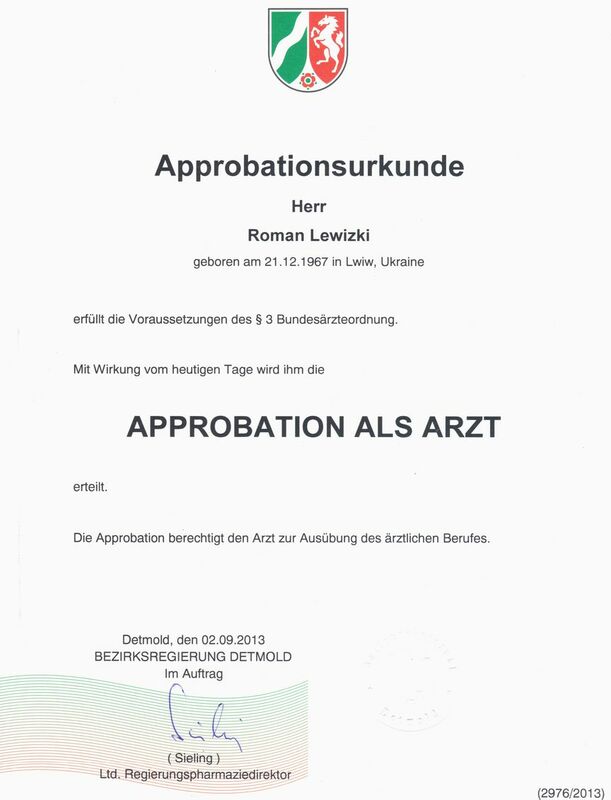 The License AG (АГ) #603684 Ministry of Health of Ukraine from 14.11.2011. 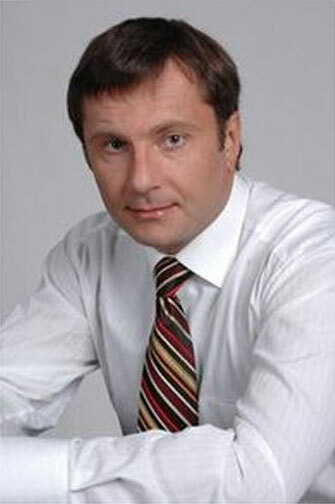 Director of clinic: Levytskyy Roman Myronovych unique of the Ukrainian surgeons has finished two-year-old clinical internship on faculty of plastic and aesthetic surgery of the St.-Petersburg medical academy and second education, having received thus, base formation on plastic and aesthetic surgery. 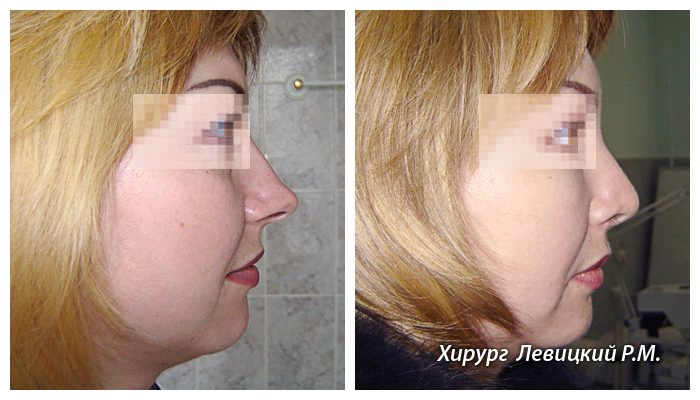 The surgeon with a 19-years practical experience. 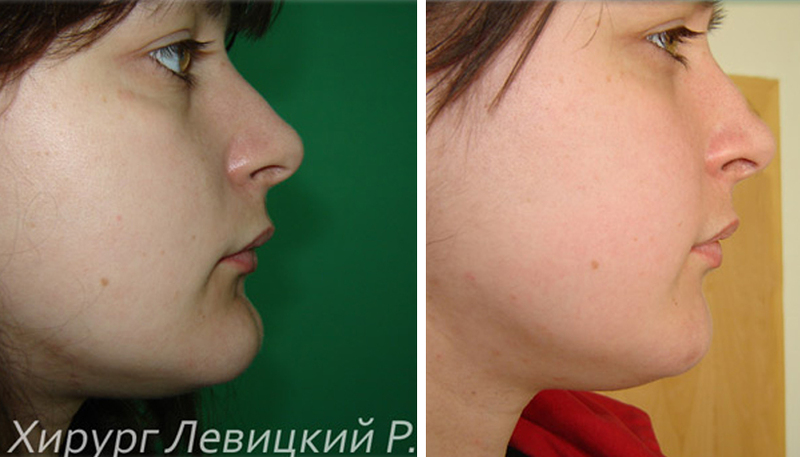 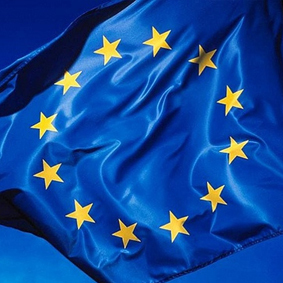 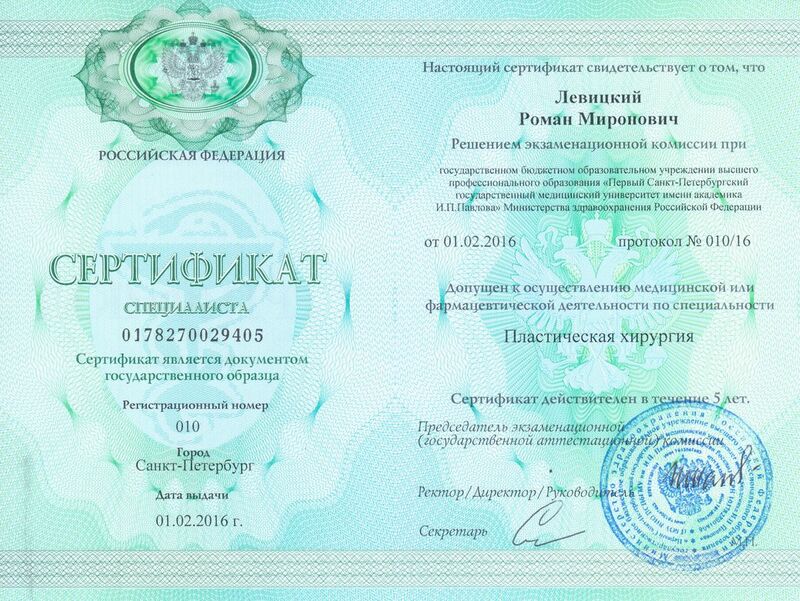 The unique plastic surgeon in Ukraine, having the right to perform plastic operations not only in Ukraine, but also abroad..
Levytskyy Roman pass special qualification exam in 2013 and has been invited as lead plastic surgeon to one of the best Germany clinic Proaesthetic - Heidelberg. 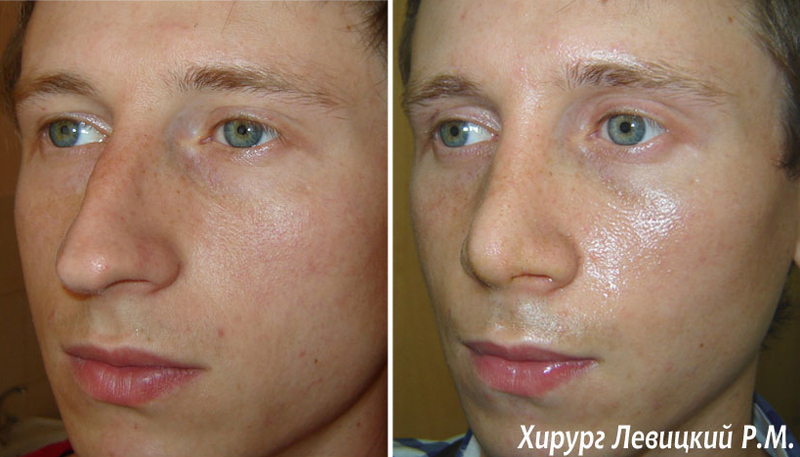 confirmed his medical education, passing the qualifying examination in Germany in 2013 and has been invited as lead plastic surgeon to one of the best Germany clinic Proaesthetic - Heidelberg.